Can you believe summer is coming to an end next month? I mean, summer as a vacation will be ending this month, but our seasons will officially change over next month. Summer in the South spills over into fall, so we won’t be donning scarves and hats any time soon around here. 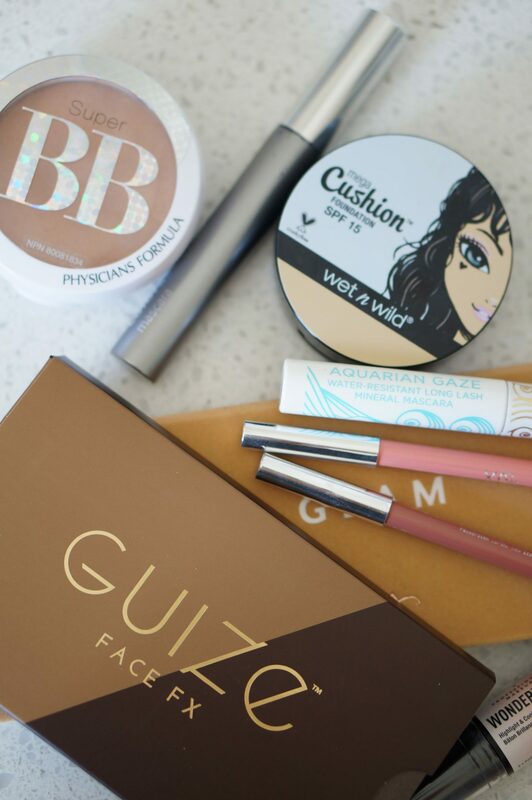 Nevertheless, I thought it would be a good time to share my summer beauty favorites before we’re all at least looking forward to the next season. My goal was to actually enjoy this summer season. I’ve said this so many times, so you probably already know this, but I love cold weather. I really love all four seasons, but fall and winter are my absolute favorites. I wanted to really soak in the summer season, and I used quite a few products that helped me enjoy my makeup during all this heat. I threw this palette in my Sephora cart on a whim during the last VIB sale, and I’m very glad I did. Initially, I was hesitant to use this because the colors are so warm. To me, there is a distinct difference between the left side and the right side of the palette. The left side is a bit more summery, and the right side looks more autumnal. I’ve gotten so much use out of this palette so far, and the colors also compliment some of my faves from the Modern Renaissance palette. I should probably mention the formulation as well, since that’s my favorite aspect of ABH eye shadows. They will last such a long time, simply because they’re so pigmented. They are very soft and blendable. This palette was sent to me for review, and friends! 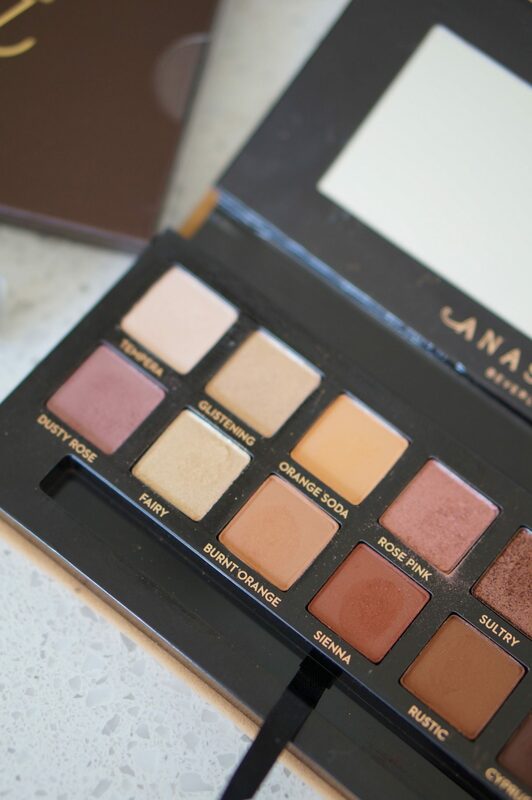 Friends, you need this palette in your life. 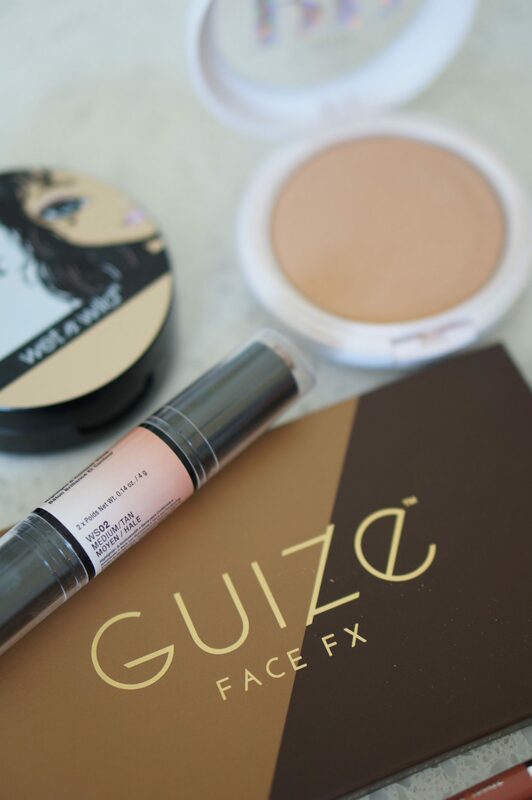 Guize is literally the best powder formula I’ve ever contoured with. 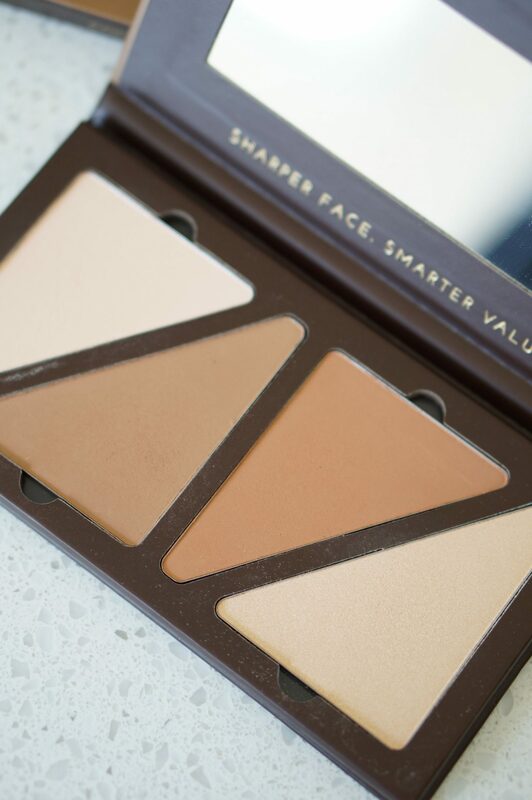 This palette comes with a guide for contouring based on your face shape, which is so helpful. 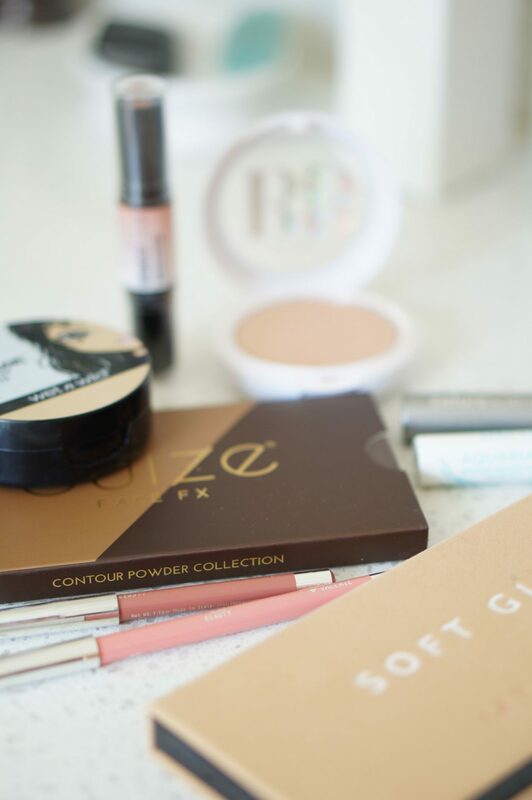 I am by no means an expert on contouring, but I have been using contour products for a while and know what I like on my face. Their guide was so detailed, and I love the way the powder blends out. 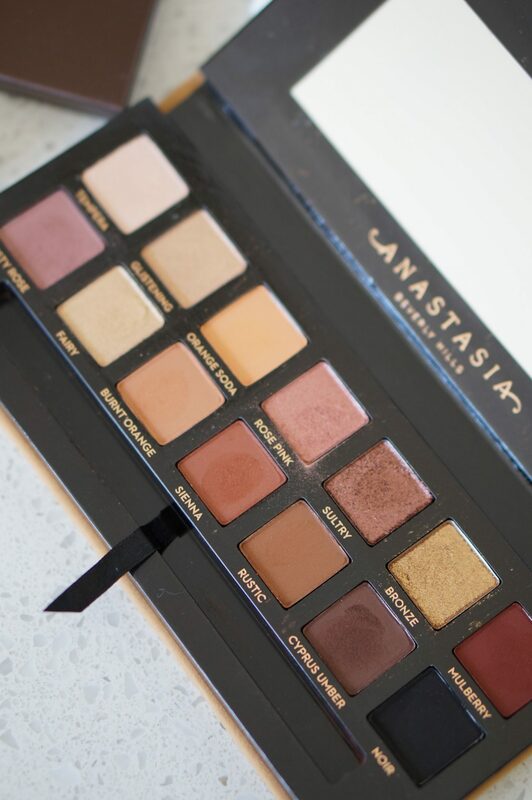 I hate to say this, but this palette has replaced my ABH Contour Kit palette, which I’ve been using for years. It’s that good! 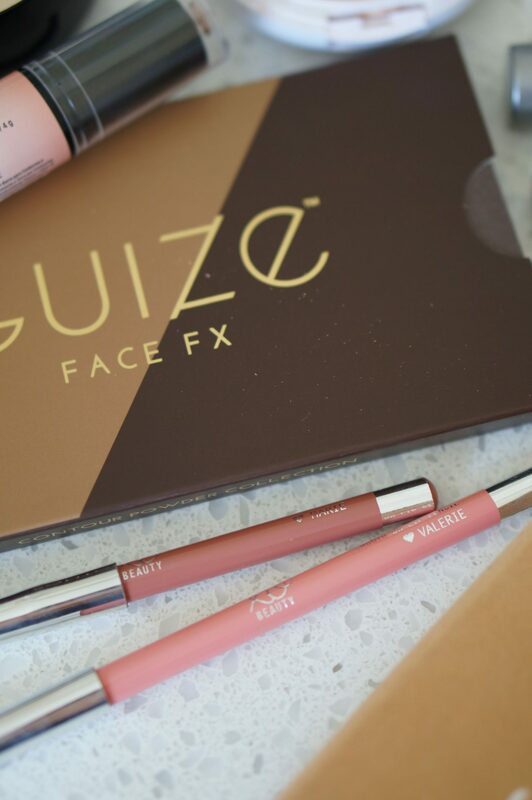 I’m doing a full post on the Guize Contour Collection and will show you exactly how I use it in a post next week. 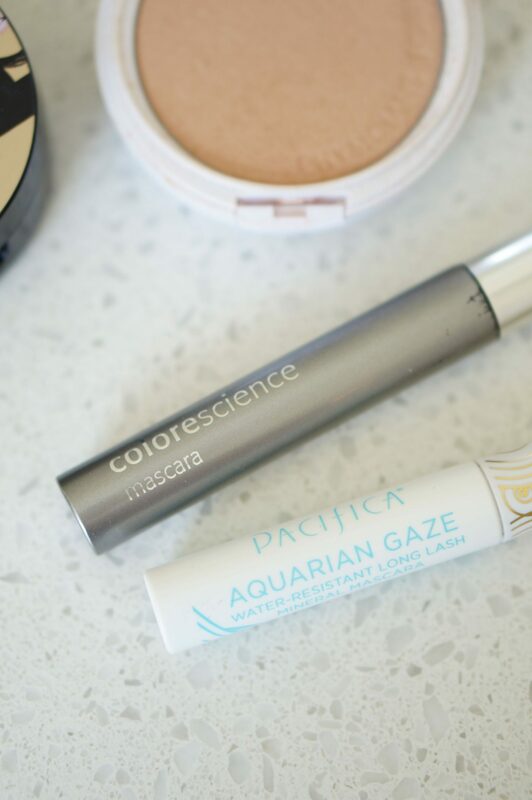 Mascara that doesn’t budget is a must during the summer, and these two have been stand out products this season. I’ve been trying a ton of mascaras, so be on the look out for a beauty battle mascara edition soon. I think I’ve mentioned the Colorescience Mascara first, but I have literally sweat buckets while wearing this and it doesn’t budget or smudge at all. The Pacifica Aquarian Gaze is really great as well. It’s not as budge-proof as the Colorescience mascara, but it is water-resistant and a great option for summer. I reviewed this mascara last year, but this tube is definitely different than the last tube. I’m not sure if they changed the formula, but this is much more volumizing and defining than I remember. It’s a good thing I gave this a second chance, because this is now easily in my top 5 mascaras! 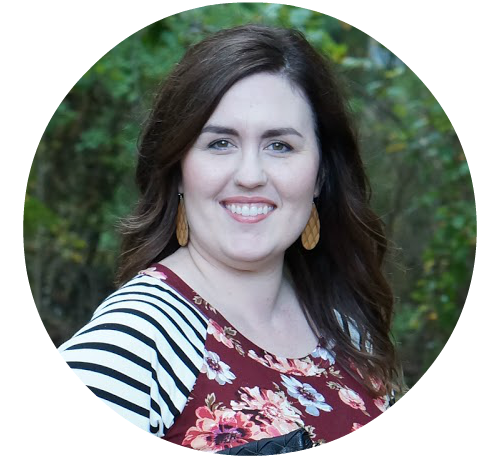 You can find my review of the Colorescience Mascara here. 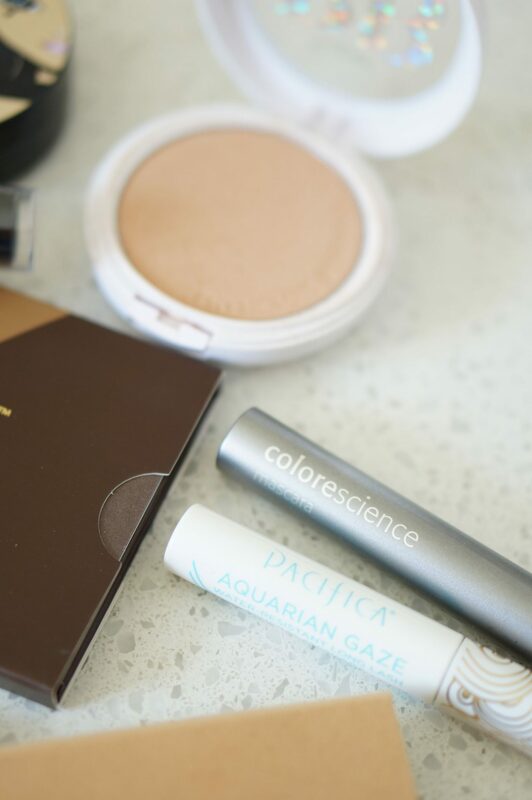 You can find my review of the Pacifica Aquarian Gaze Mascara here. If you don’t like a lot of heavy makeup during the summer, I highly recommend powder foundation. 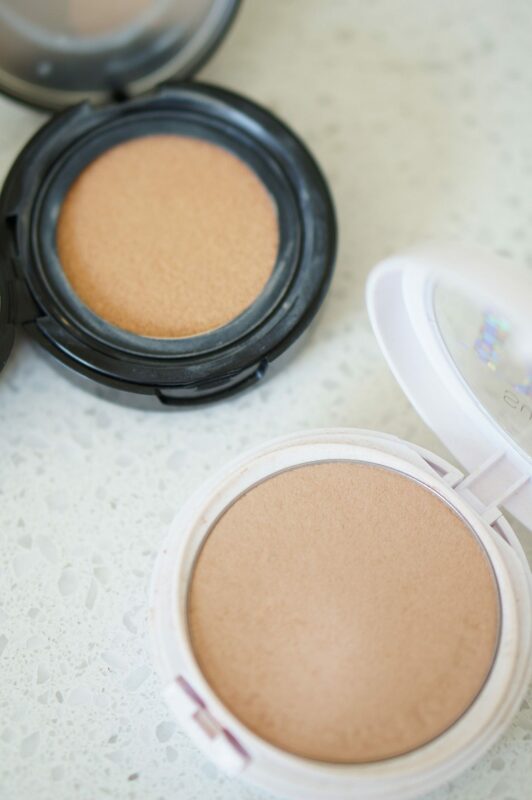 I tried this BB Powder during the heat wave that lasted forever, and it was perfect. A little goes a long way, so it should last you quite a while. The formula is so wonderful, I really love to recommend this product to people who have a slightly darker complexion than me. As per the usual with BB products, there is a limited number of shades. There are two shades, in fact. 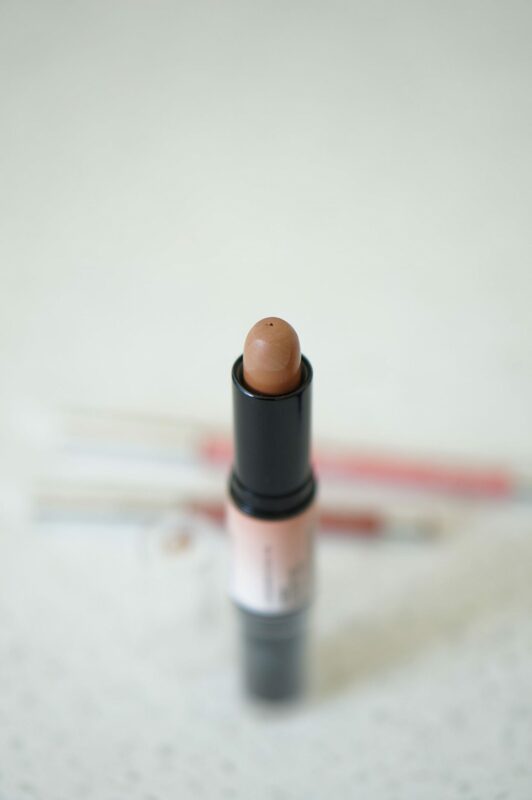 This is the lightest shade, and there is a second on that is darker. Even though I need a layer of self tanner to use this foundation, I just love the way it looks on my skin. 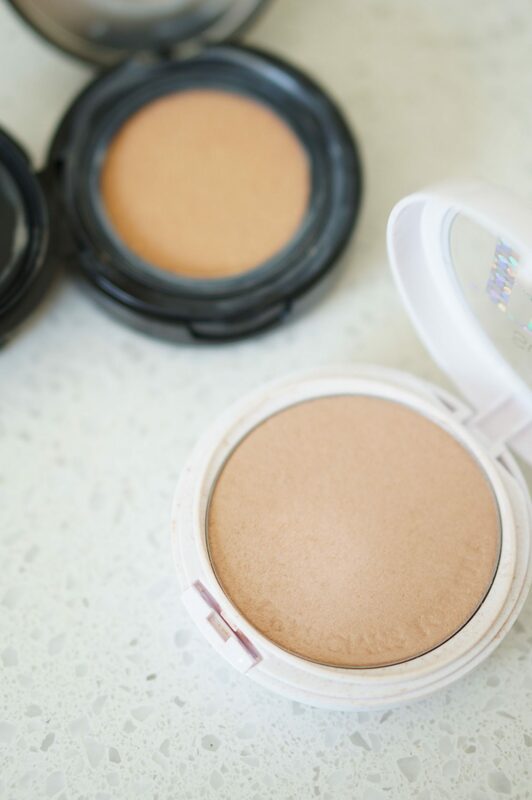 Speaking of other K-beauty inspired products, I’ve also been loving the cushion foundation from Wet n Wild. There are so many things from Wet n Wild I can recommend, because it’s affordable and they have a variety of products. There is a little something for everyone. This specific foundation gives amazing coverage and has a light and buildable finish. 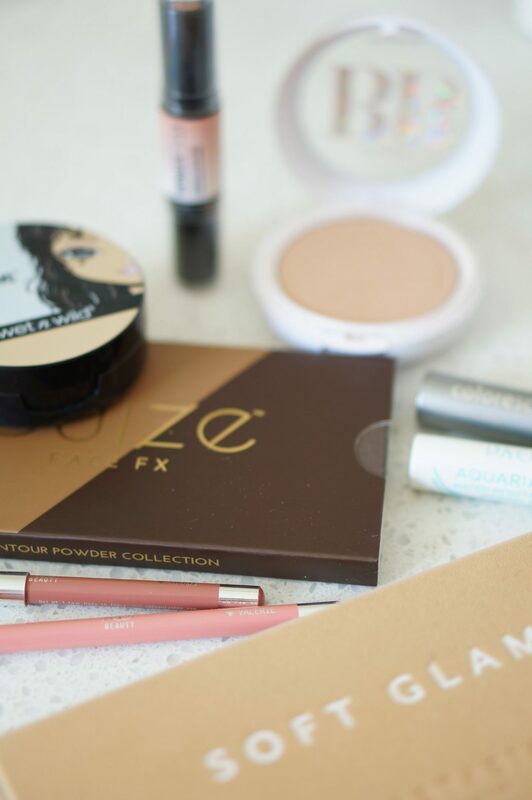 This post is all about summer makeup, and for me it isn’t summer without a little contouring. 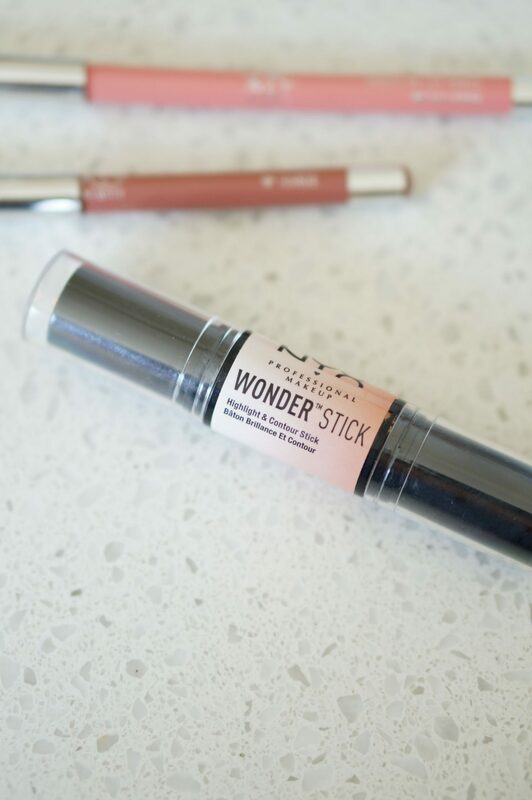 This contouring stick was sent to me by NYX, and I am so happy with it. It’s definitely not the type of product I would buy for myself, especially because it looks too dark for me. It does look dark when I first apply it, but it blends out beautifully. It gives me a glow and it’s so, so pretty. 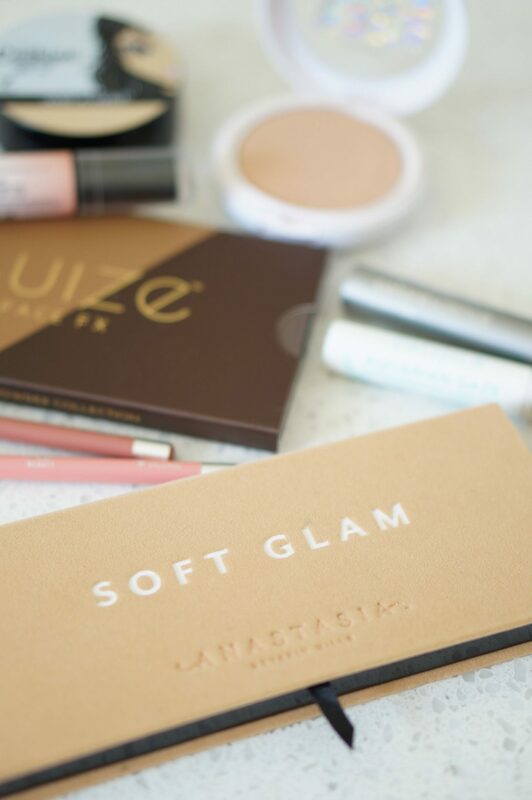 If you love cream contour, then you need this! 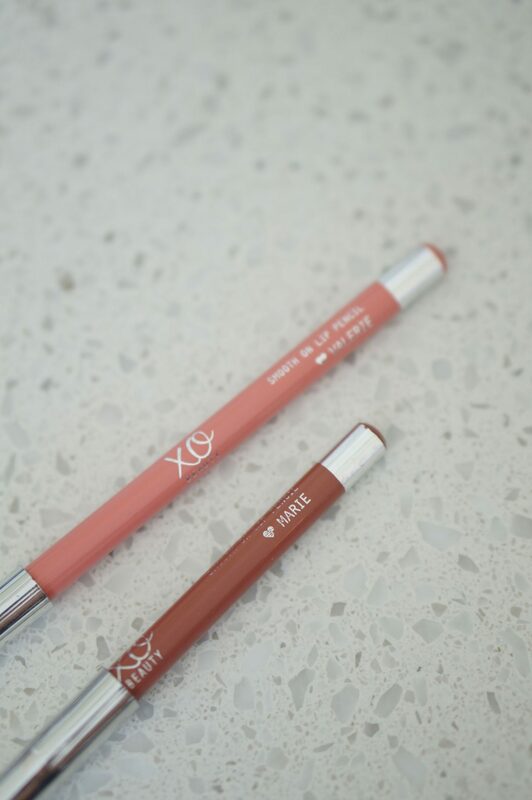 These are easily my most used lip products of the summer. The formula is just like the name; it’s smooth and applies just as the name implies. It’s also very pigmented. My favorite color has been Marie. I wear it alone over a lip balm. I’ve also loved combining these two color to switch it up. I’ll definitely be ordering more of these!